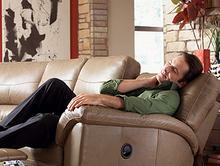 Shop and compare sofas, sleepers and sectionals from over eleven distributors. 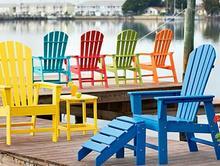 At Wayside Furniture we are more than just a furniture store. 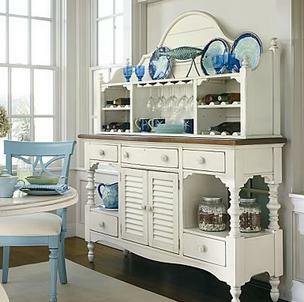 Our furniture super store includes home furnishings, accessories, a mattress store, and clearance center, all in one place! When you visit Wayside you'll get the most easy, convenient, and fun furniture shopping experience in the Northeast Indiana area. 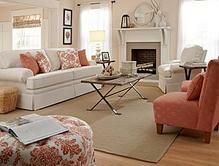 Visit our store today and find out why Wayside is the best place to shop for furniture in the Tri-State area. 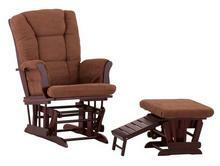 See all recliners and get product details for our stylish and durable reclining chairs, power recliners and lift chairs. 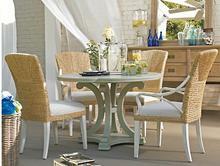 Revive the look of your outside area with our stylish selection of outdoor furniture. 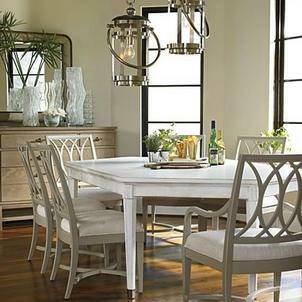 Beautiful kitchen islands, bar stools and dining room furniture for all styles and occasions. The Bedding Experts: Where Dreams Come True.